with the very latest eco-technologies. Renewable energy sources are now affordable, effective, and far more efficient to run than any traditional fossil fuel format such as gas, oil, or LPG. 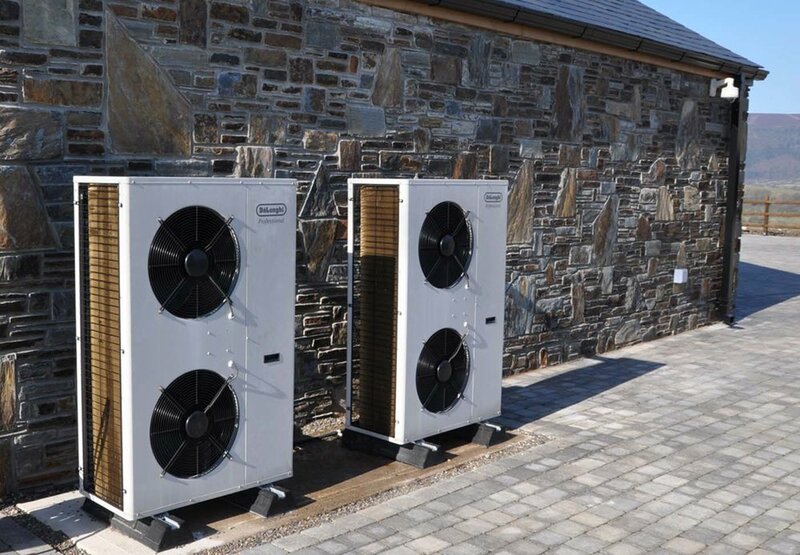 From Ground and Air Source Heat Pumps, to Thermal Stores, Solar PV and Solar Thermal, Climate Control Systems, Biomass, Wind Turbines, Heat Recovery Systems, Underfloor Heating and state of the art controls, CCS will devise the optimum solution for your development and lifestyle that will give you every bit of performance you need at the lowest running cost possible. Your fuel bills will reduce from day one and you are immediately reducing your carbon output and contributing to our shared future. 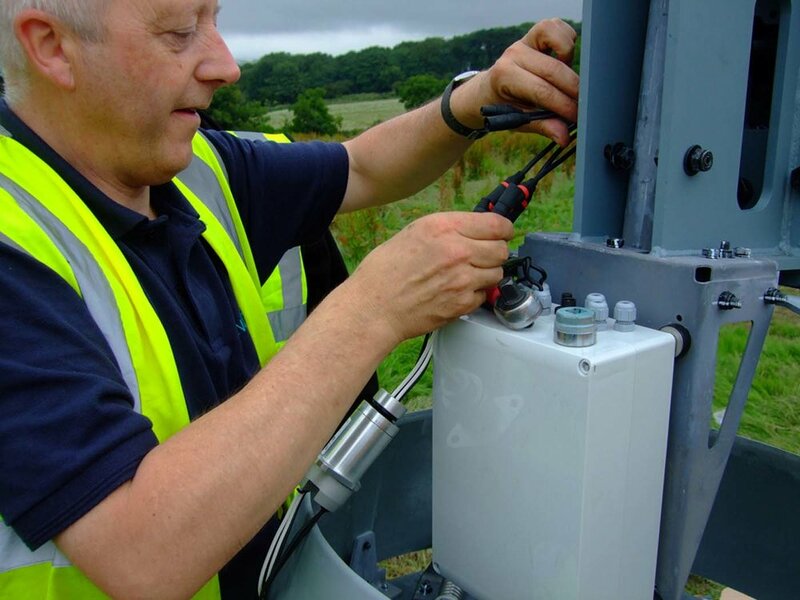 It is essential that such systems are designed and installed by trained and accredited companies such as CCS, to ensure that you get the best out of the technology from the outset. We have a large number of successful developments on the Island and indeed two of our projects were recognised at the 2013 Government Energy Awards. CCS won 'Best Innovation – Private Sector' for our Ballingan Farm development, which integrated several Renewable Technologies working together, while our development in Romania for the Hands of Hope Charity was Highly Commended for overcoming extreme conditions to deliver a communal Solar Thermal based system within a community desperately in need of constant hot water. 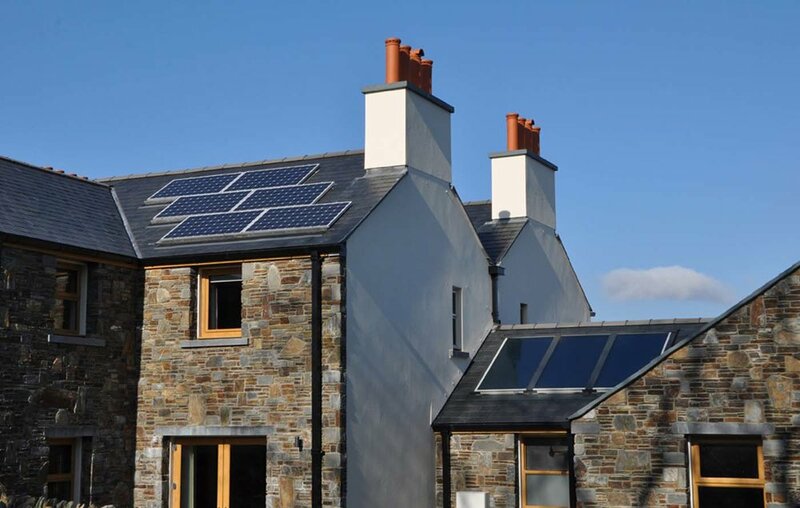 We are also a Passive House builder - find out more here.